Forest School is an approach to education that embraces the outdoors as a learning environment. 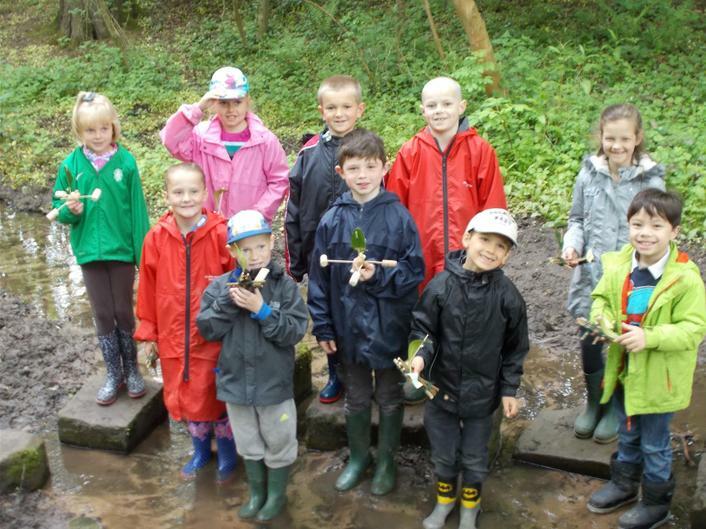 Forest School allows children an understanding of the natural environment whilst developing the Forest School ethos, namely, raising self-esteem, developing confidence, independence, language and communication skills, through carefully thought-out and planned activities. These activities might include: playing traditional games, such as ‘Hide and Seek’; bug hunting; and finding stick men. 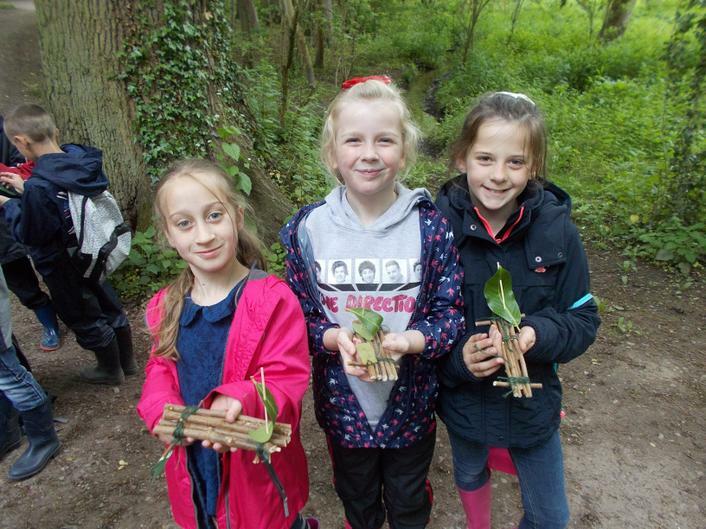 The ultimate aim of Forest School is to develop key skills such as tying knots, mud painting and building shelters. Some of these activities might involve using tools, which develops the children’s understanding of how to stay safe. Forest School encourages and inspires individuals and groups through mastering small achievable tasks in a woodland environment. Children will learn to acquire new skills as they are ready for them, whilst increasing awareness of how to manage risks and stay safe. 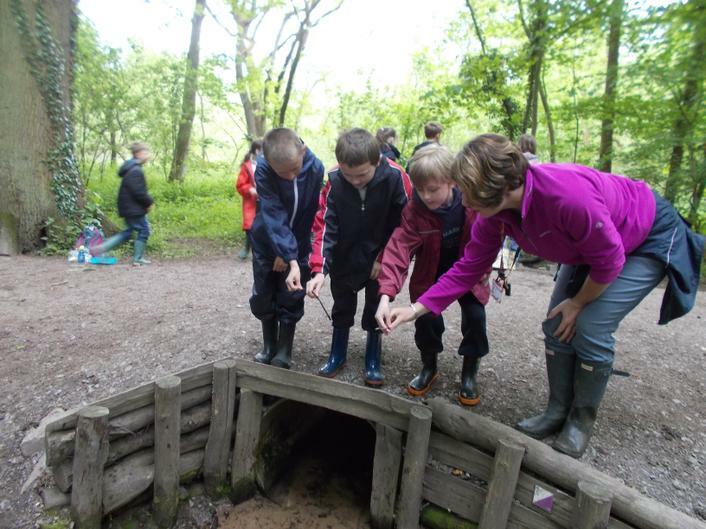 Forest School allows the opportunity for children to experience the outdoors through exploration by developing their understanding of a woodland environment and the conservation of such areas. Forest School is delivered to all the children across the school. It is important to understand the difference these sessions make to some children who might not be the most academic or natural leaders in class but who, given the opportunity and environment of Forest School, will thrive. It has been noticed that their individual learning ability has improved and is then recognised back in the classroom environment. Forest school takes place in all weathers and all seasons, so children and adults must be dressed appropriately. There is no such thing as the wrong weather, only the wrong clothes.